Extract the .rar file to any folder(better to use WinRAR to extract). Double click the GamepadPro Active Tool.exe file to unzip. Then double click the Activate.bat file to activate your phone. If a popup window prompts on your phone, tap Allow or Trust or OK button. When activation is done, you can plug out your phone. If activation succeeded but then failed after pluging out phone, please try ActivateWifi.bat. Reactivation is needed if your phone restarts. 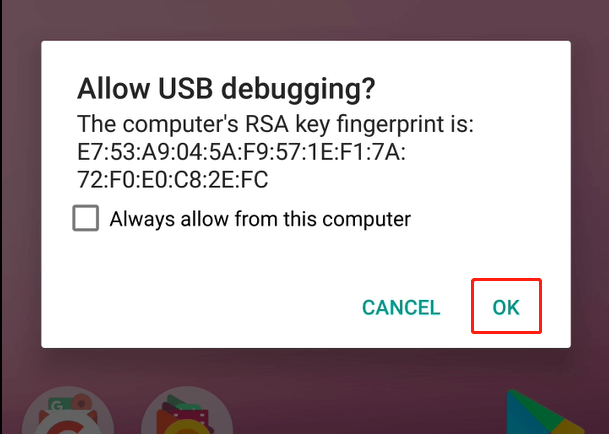 Do not turn off USB debugging after activation. If you have any connection problem(especially on Win7), please install USB Driver of your phone brand from its official website. If you have any trouble, please send post on our Facebook Group or post an issue on GitHub. Please CLEARLY describe your phone model, OS version and other related details for your encountered problems.